DPM was retained by Iron Mountain for assistance with the oversight of several projects in Massachusetts and Connecticut. 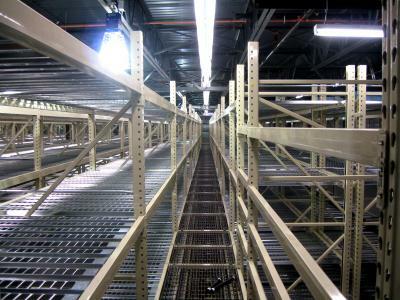 DPM provided oversight of the six-story storage/racking system installation in Iron Mountain's Windsor, CT facility, which included the driving of the master schedule, implementation of weekly project meetings and comprehensive administrative support. 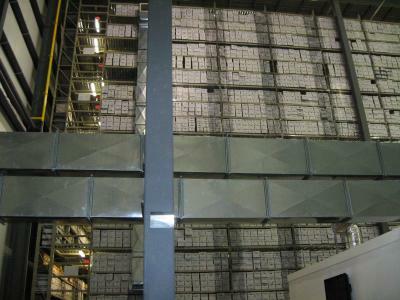 The new system was built to accommodate 500,000 boxes and required integration with complex sprinkler, lighting and alarm components per each rack installation. 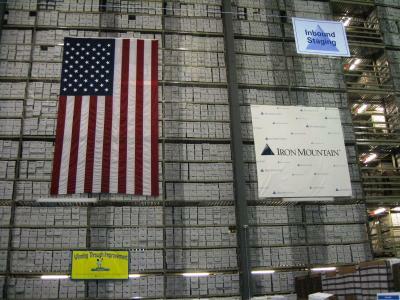 DPM was subsequently hired to provide construction administration and oversight of the design, demolition, build out and tenant fit out of newly renovated space at Iron Mountain's Southboro, MA facility which was designed to accommodate approximately 200 workspaces in approximately 33,000 square feet. Additionally, DPM continued to assist with the development and refinement of the Project Tracking Tool, a CAFM system set in place to track and maintain Iron Mountain's space throughout the country and abroad.